Hello! My name is Deb and I’ve been living with CRPS for 3 years. What started as a simple left foot fracture has become full body. I just had an SCS implanted and am so blessed for my amazing doctor! I love to travel and help others so i’m really looking forward to getting back to having my quality of life and volunteering again! 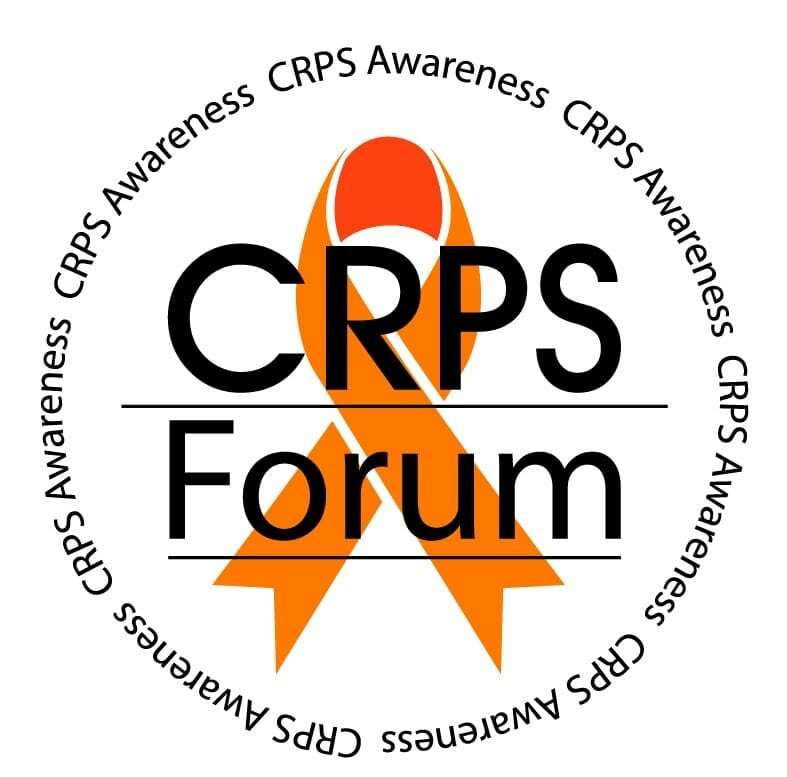 I’m grateful for this Forum and look forward to all the amazing events coming to help support CRPS and finding a cure! I’m excited to get to know you all! I’m home pretty much all the time, except for doctor visits, so feel free to talk anytime!